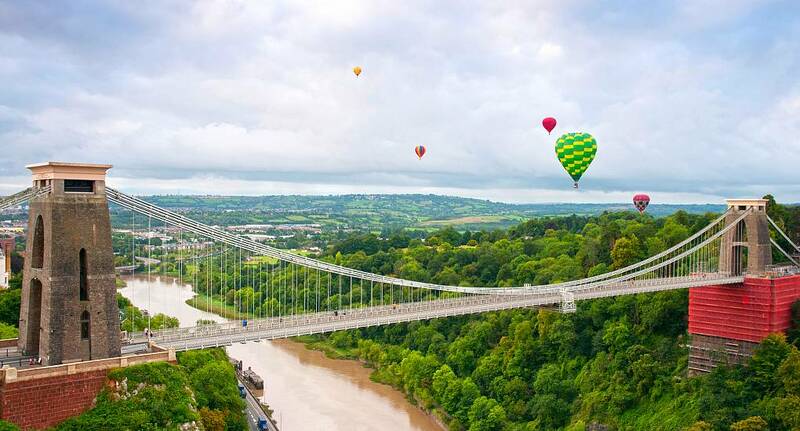 Bristol offers hen weekends luxurious and scenic surroundings with a fantastic choice of high quality hotels offering top of the range pampering facilities. This coupled with an excellent choice of trendy bars, clubs and comedy evenings ensures that Bristol ticks all the right boxes to cater for hen groups of all tastes. Activities for Hen Groups are catered for extremely well ranging from the tasty delights of chocolate making, the thrill of horse racing and you can even learn all the moves and grooves to the old classic dance films like Grease and Dirty Dancing before you hit the town.